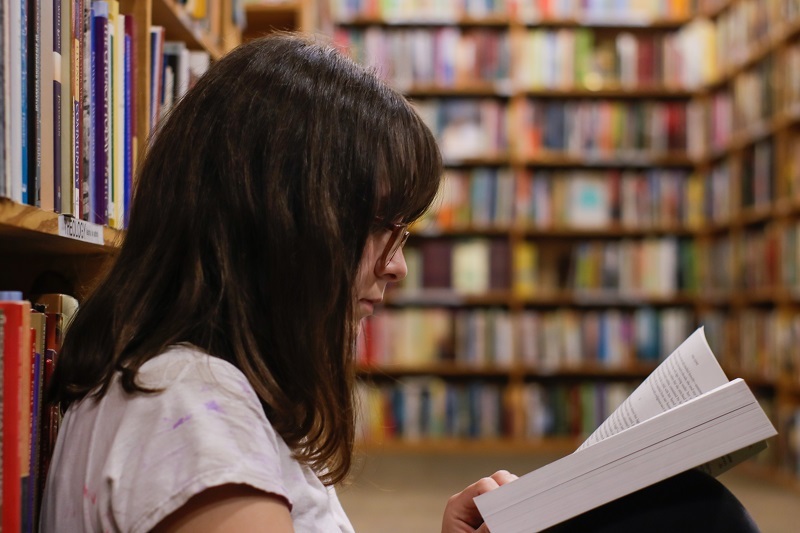 A high school education is important and while where you live will determine what school you go to there is still value in knowing how that school ranks. A school’s ranking is determined by comparing student’s success rates to that of other schools in the state. We can also rank the equity and environment by comparing stats. The Marina High School ranking is determined and divided up into categories like academics, equity, and environment. 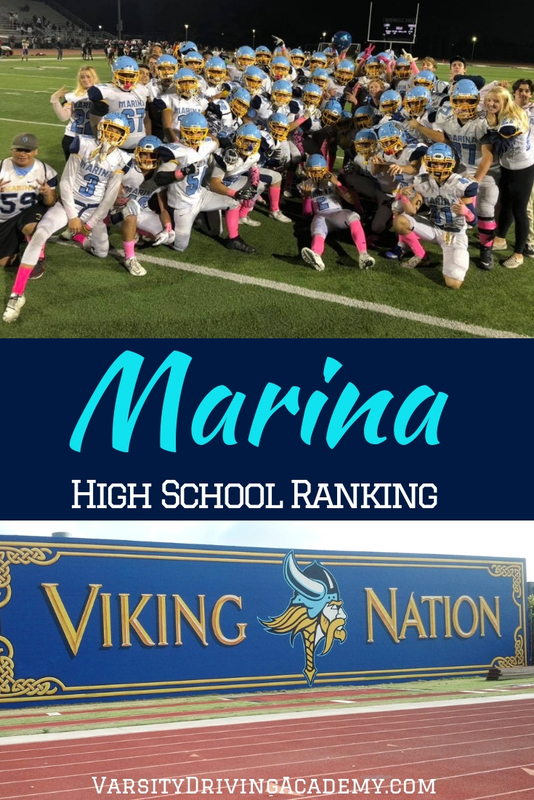 Learning about the Marina High School ranking can help you understand what to expect when attending and when graduating from Marina High School. The academics may be the easiest aspect of any high school to rank. The test scores, graduation rate, and college readiness of the students at every high school are recorded and that makes it easy to compare. There is currently a 94% graduation rate at Marina High School but only 44% of students are graduating with UC/CSU entrance requirements being met. Still, proficiency in Math and English are both above average with 55% proficiency in Math and 75% proficiency in English. The state average for both Math and English proficiency is 38% in Math and 49% in English. There are 21 advanced courses offered at Marina High School and that means that students have the opportunity for higher learning every day. The equity of Marina High is a little harder to rank but not impossible. Instead of looking at the success rates of all students, we must look at specific groups of students, mainly students who come from low-income families and students with disabilities. Low-income students are performing just as well as their counterparts which is a good sign. And when you look at the proficiency of students with disabilities you see that they are doing well in comparison to the state average for students with disabilities. The state average for students with disabilities is 11% proficient but at Marina High, it’s 17%. The difference isn’t vast but performing above state average is better than below. 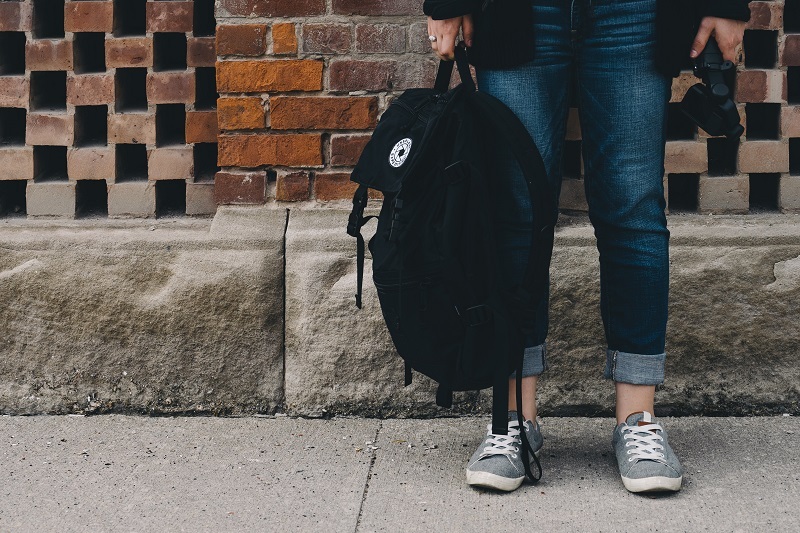 The environment of a high school takes census information and uses it to determine what a day in the life of a student could be like. For example, at Marina High, 46% of students are female and 54% are male. But information that could be more important focuses on the staff rather than the students. The state average for the number of students per teacher is 22 students to 1 teacher and at Marina High, it’s 32 students to 1. The state average for the number of students to counselors is currently 830 students to 1 counselor, at Marina High, that number is 2608 to 1. While these numbers are worrisome, the experienced teachers have is great. In fact, 90% of teachers at Marina High have 3 or more years of experience and 100% of full-time teachers are certified. Varsity Driving Academy aims to ensure students not only do well in class but also get their license. By offering online learning options, students have the freedom to learn about driving when they have time to do so. There is also a free pick up and drop off service for behind the wheel training sessions and a DMV package that allows Varsity Driving Academy to wait in line for you at the DMV. 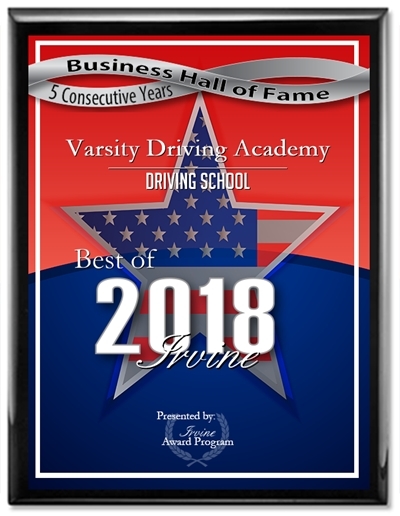 Find out more about Varsity Driving Academy and then register for classes today!